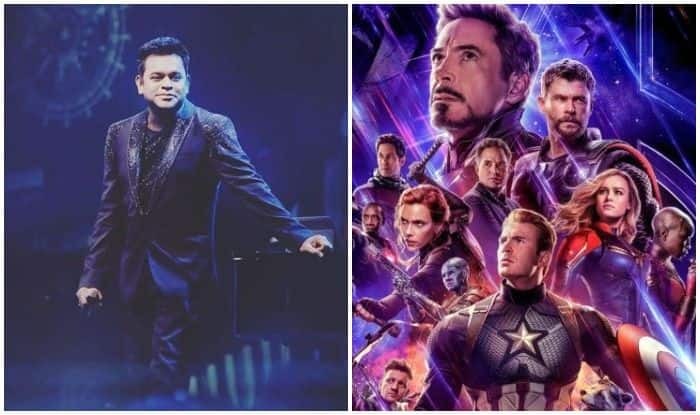 Music maestro AR Rahman has teamed up with Marvel India to create an all-new anthem for Avengers: Endgame in Hindi, Tamil and Telugu. “Being surrounded by Marvel fans in my own family, there was too much pressure to come with something really satisfying and apt for Avengers: Endgame. I hope Marvel aficionados and music lovers enjoy the track,” Rahman said in a statement. Avengers: Endgame is not just a movie, it’s an emotional journey for fans everywhere in India. An original composition by Oscar winner A R Rahman was the perfect way to celebrate the love for Marvel among fans in the country. This is our small way of thanking the fans here for their extraordinary support,” said Bikram Duggal, Head – Studios, Marvel India. Joe Russo, the co-director of Avengers: Endgame, is also visiting India to interact with the fans ahead of the film’s release, which follows the course of events set in motion by Thanos that wiped out half the universe and fractured the Avengers ranks. Remaining Avengers take one final stand in Endgame, Marvel’s grand conclusion to twenty-two films, created in last one decade.